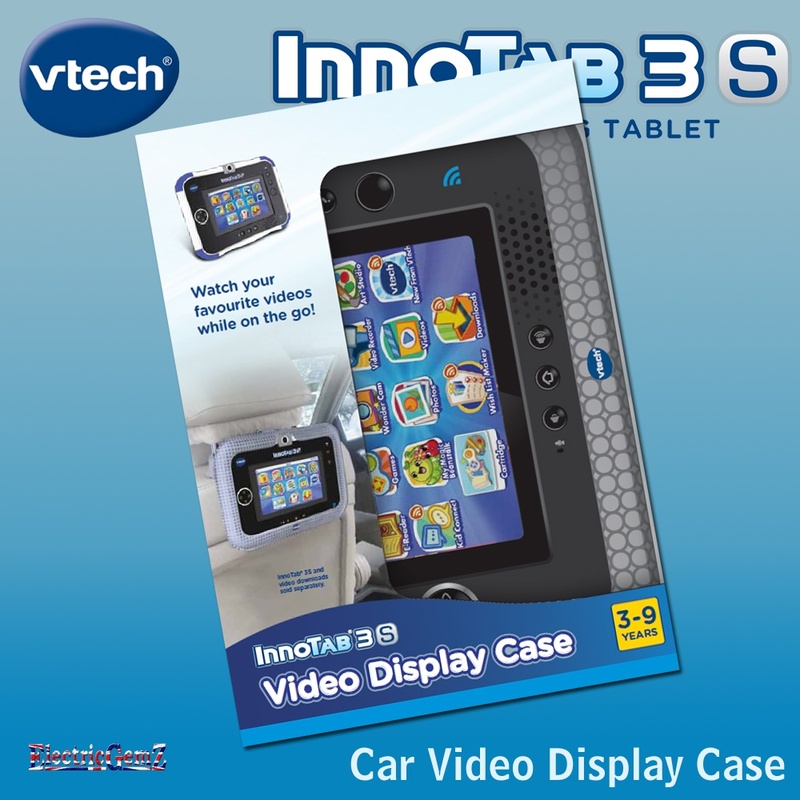 vTech InnoTab 3S Car Video Display Case - Attach this handy case to the back of your car seat so your child can view their InnoTab 3S on the move! 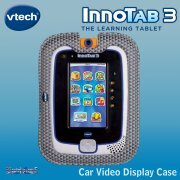 Suitable for ages 3 - 9 years. Attach this handy case to the back of your car seat so your child can view their InnoTab 3S on the move! 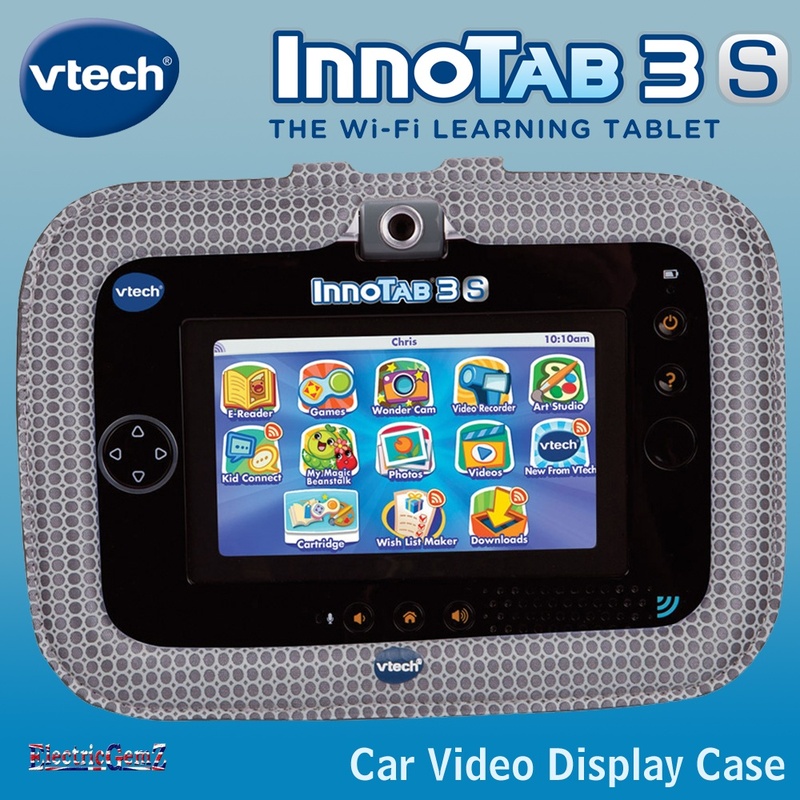 Suitable for ages 3 - 9 years, this easy fit clip attachment is simple to use, while allowing access to all the commonly used slots and sockets. 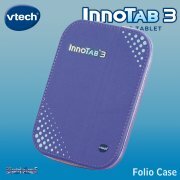 Please note, this case is only compatible with InnoTab 3S and the unit itself is not included. 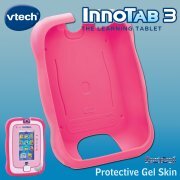 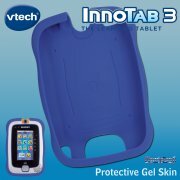 The full vTech and InnoTab ranges are available from ElectricGemZ. 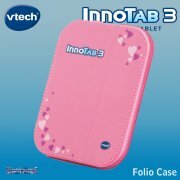 Use the search box above.